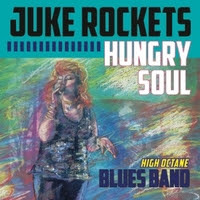 I just received the newest release, Hungry Soul, from Juke Rockets Blues Band and they play from the heart. 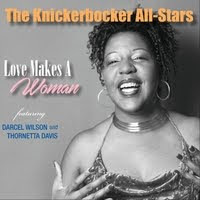 Opening with American Train, a country style rocker, Carlene Thornton leads on vocals with solid drums from Tim Woitowitz, bass from Steve Mellor and guitars from Ron Casillo. 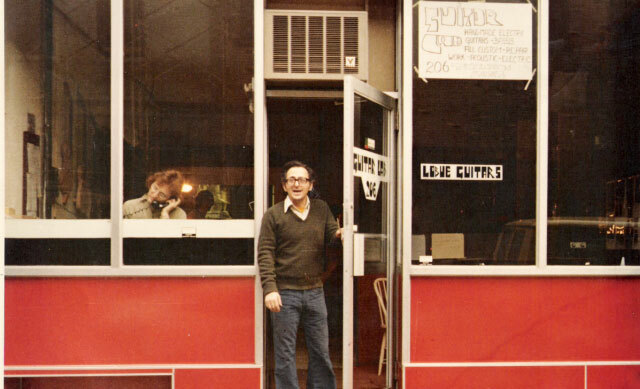 On 12 bar number, Can't Complain Blues, Ron leads the way on guitar and Steve pops in a real nice bass solo. JRBB slows the tempo a bit for Cougar, with seductive lyrics, and some of the most ambitious, San Francisco style guitar playing on the release. 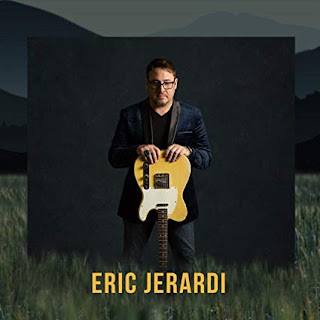 Title track, Hungry Soul, is a simple ballad with a nice melody, clearly articulated guitar work and nicely blended vocals. Very nice. One of my favorite tracks on the release is Keep On Walkin' with a thumping bass line and real nice grinding slide guitar riffs. It also shows some of Thornton's best vocals on the release. JRBB brings it down real low for Mister 7. Showing guitar chord structure like Mr T Bone Walker over structured bass and drums, Thornton does a real nice job on lead vocal. Heavy bottomed, Sunday Morning, gives Mellor a cool opportunity to walk around on bass. Nicely overdriven guitar riffs by Casillo and lightly salted drum work by Woitowitz gives Thornton plenty of space to belt out the blues. The opener on classic, Summertime, gives Casillo the opportunity to show his best work on the release with super clarity and trem bends. I hear influences from the SF sound on Thornton but she is by no means copying Pearl so definite kudos for individuality. Funky, When I'm Good, is loose but cool. A bit of a jam and some nice vocals harmonies make this track stand out. Wrapping the release is ballad, We Threw Love Away, has a solid melody and consistent radio quality. A nice closer for a cool release.